Big Horn Meat Cutting is Wyoming’s largest meat processing facility and the trusted processor for wild game hunters from all 50 states. There’s a reason why hunters and local ranchers trust us with their animals. Every single animal we process is thoroughly washed, professionally processed, and vacuum packed for safe and efficient transport to your final destination. Big Horn Meat Cutting originally opened for business in 1974 and has been serving the local community, hunters from all 50 states, and the deep heritage of ranchers that call the Big Horns home ever since. Hunters appreciate our attention to detail and our ability to process to their custom specifications. Whether it’s a small antelope that is destined to be tasty sausage or a larger elk yielding ground, steaks, roasts, and breakfast sausage, Big Horn Meat Cutting will deliver it just the way you like it. 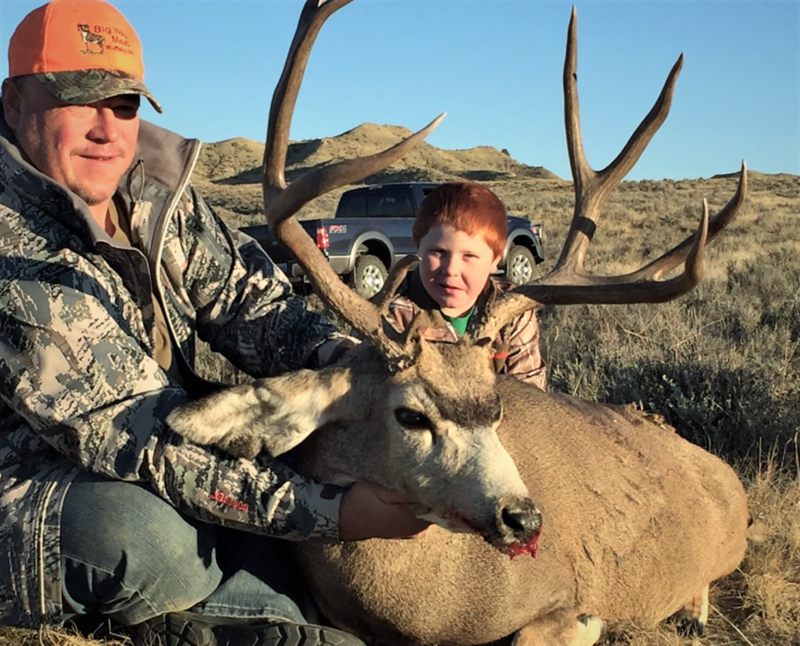 Our facility is conveniently located on the outskirts of Buffalo, WY and an easy drive from the prime hunting grounds of the Big Horns. Hunters and curious residents alike can often be found just outside the receiving doors watching the process from start to finish and chatting up the hunters about their hunts and animals. What separates us from other meat cutters and processors is that we are an open facility allowing anyone to visit and see the process as it unfolds. This includes the hunter themselves. Watching your animal be processed to your specific requests is empowering and what separates us from all the others. All processing is done onsite using state-of-the-art equipment and performed to the highest food safety standards. With Big Horn Meat Cutting you will get exactly what you want each and every time. We look forward to serving you the next time you pull tags in Wyoming.